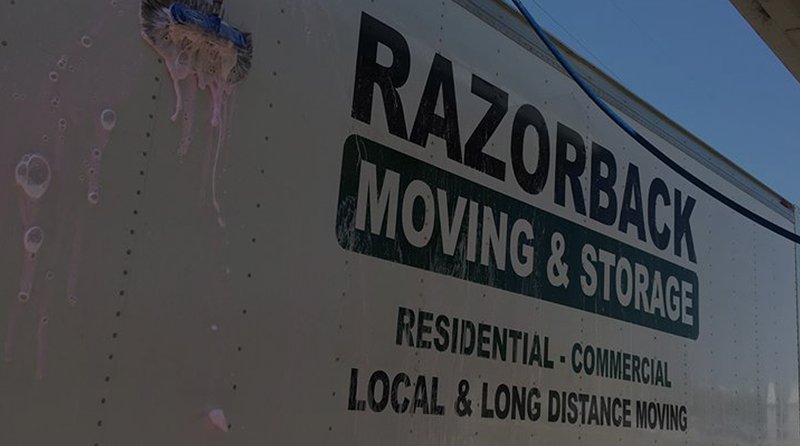 At Razorback Moving & Storage, we understand the pain of trying to find an affordable moving option that you can actually trust. How many movers have you called to get quotes from so far? If it’s more than 3-4, you’ve no doubt come to realize that your options are either incredibly cheap unlicensed movers with shady looking websites and business practices, or overpriced “corporate” type movers. What if there was a budget friendly option to choose from that you could actually trust with several hundred reliable Google reviews? Still curious, pick up the phone and talk with one of our friendly agents and we’ll prove just how “cheap” our prices can be and just how stellar our quality is! CHEAP MOVERS YOU CAN TRUST. PRICING YOU CAN AFFORD. Our professional cheap movers are here for moving help, providing trusted moving services for local and long distance moves. Are you looking to make a local move in Northwest Arkansas? Perhaps you want more information on the local moving services process or tips. Or are you looking for a more inexpensive way to move? Do you need commercial moving services? We have got you covered! Have a question? Contact our local movers today in Rogers, AR, or browse our site for moving tips. Or get a free estimate on local moving services right away! As a NWA resident, you are probably wondering whether it is possible to find cheap movers without getting scammed. There is a way to identify fraudulent moving companies, but assuming that all cheap movers are suspicious and scammers is just wrong. Razorback Moving offers very competitive market in terms of moving services, so among so many affordable moving companies you will be able to find at least one that suits your needs. If you are moving on a tight budget, the very first step would be to determine which type of moving services you need. Once you establish what you have to move, moving distance and timing, you can contact moving companies and ask for a quote.